You can make kits Wurzburg? Can you try to do VFL Bochum? 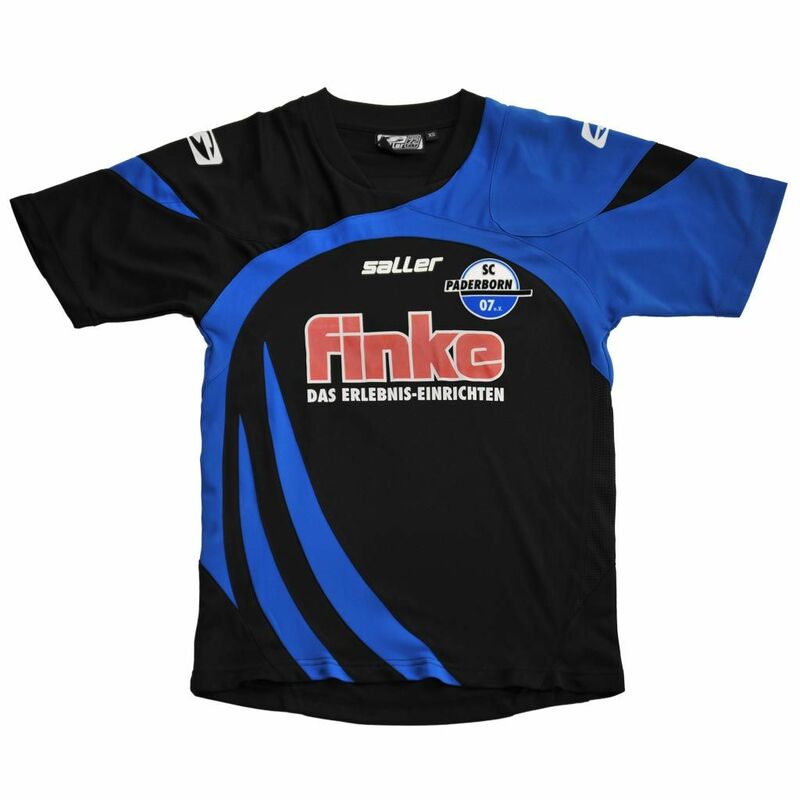 Who has the ability to make the 3d kits SC Karlsruhe? I'm not making any kits at the moment which are already included in game. 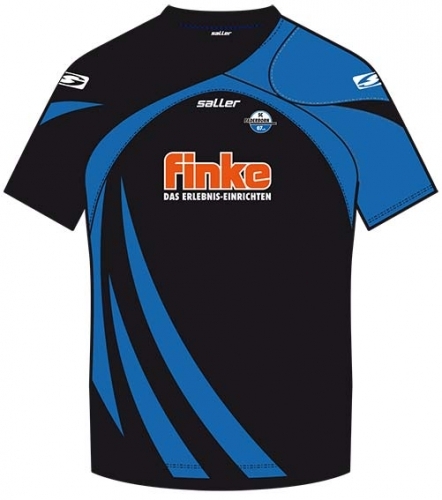 Please make a form of Osnabrück! 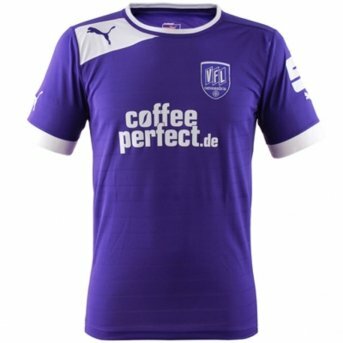 New information on the two forms of the Bundesliga 2 does not appear? When about to wait for the work?